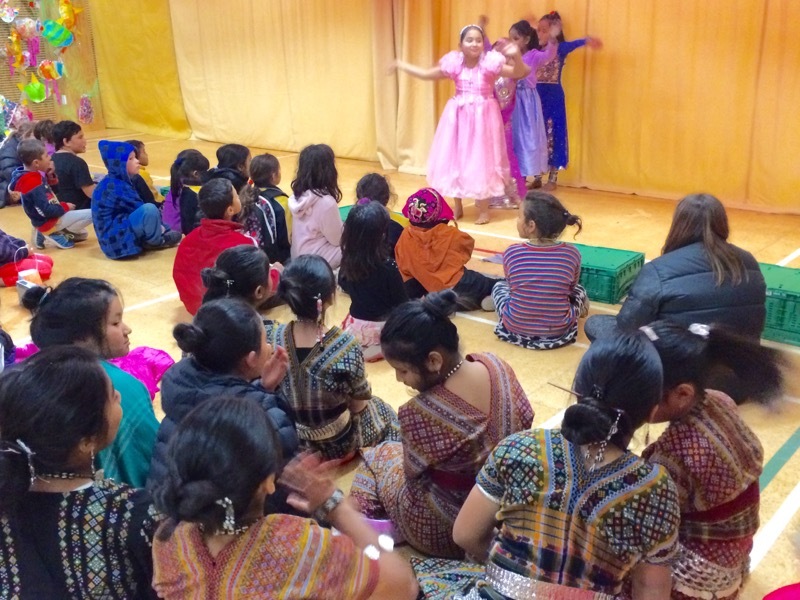 Victory Primary School celebrated Matariki this week. It is a time when we remember the people who have passed on. Some kids put on a play for everyone in the hall. 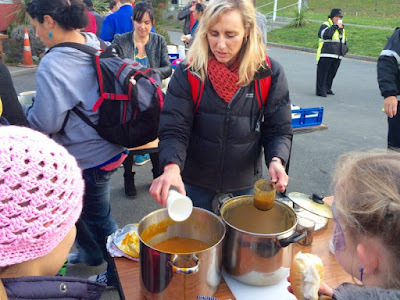 Then we had soup at the Victory Community Centre. Everyone walked up the Railway Reserve. We carried our lanterns up to the top. There and back to the Community Centre is about 3km. It was cold and dark on the way back. Back at the Community Centre there were lots of dance items from different cultures.